When you have a mountain to move, a mountain of scrap tires that is, call us at Benson Environmental Services in Sibley, LA. With more than 19 years in the tire collection and recycling service industry, we’re specially trained, equipped, and licensed to help you make the environmentally friendly choice for your scrap tires. 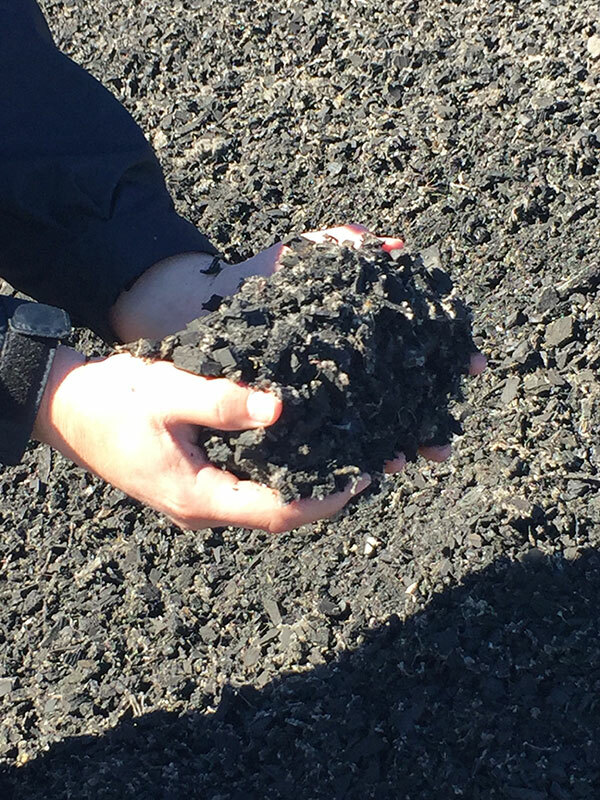 When you choose tire recycling services, over the more traditional disposal options such as sending them to the landfill or burning them, you make a choice for a better environment. Recycled scrap tires can be used to make new products and is a healthier choice for our earth and our people. Call us today to make a better choice with our tire collection and recycling services. Call Us Today For Tire Collection! Whether you have four scrap tires or four hundred and four, they are an eyesore at the least and an environmental hazard in many ways. Get rid of your scrap tires and be environmentally friendly at the same time. Call us for tire collection and recycling service.